Three nights in Muscat, Oman. 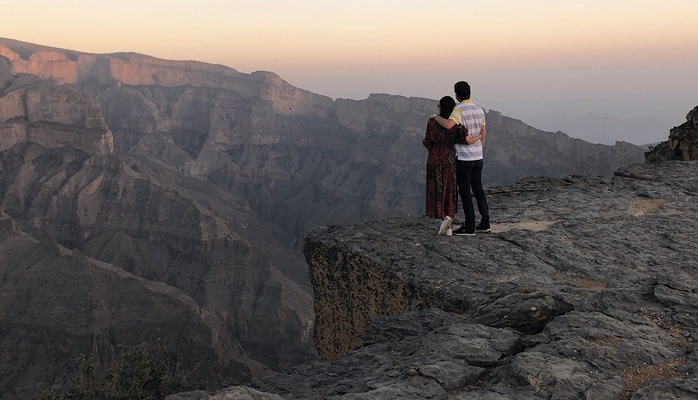 The capital of the Sultanate of Oman doesn’t have much to offer. Highlights are the Grand Mosque, the Souk and the Palace of the Sultan. We were looking into possibilities to discover more of the country on the eastern tip of the Arabian peninsula. Continue to figure out more about the awesome two daytrips we had. Shortly before Christmas 2018 my wife and me decided to visit the subtropical island of Jeju, located on the southern tip of the Korean peninsular. I have already been several times on Jejudo but never made it to the top of Hallasan (한라산 / 漢拏山). 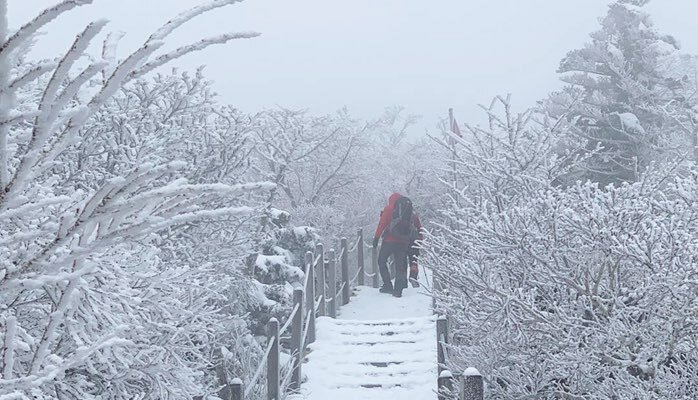 I really wanted to visit the highest elevation of South Korea and before leaving we already prepared and packed our hiking gear which was suitable for winter weather. Read here more about our journey to the Baengnokdam peak of Hallasan. My first trip to the biggest city in the Ukraine was in 2006. 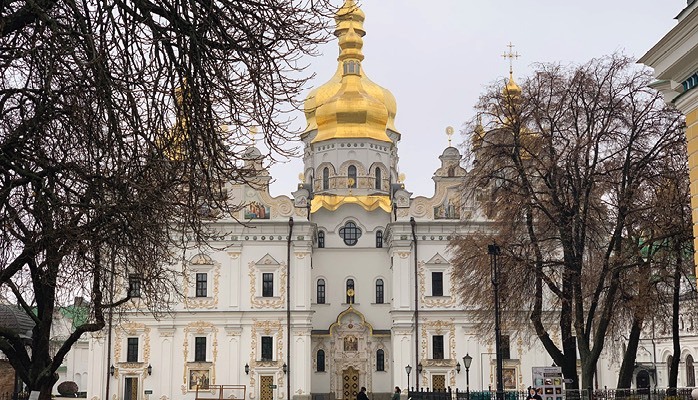 I was able to visit again in November 2018 and here I would like to share some of the experiences in that wonderful city in Eastern Europe. And just to mention ahead, Kiev as most of the parts in Ukraine are totally safe to visit and travel in. The only provinces which should be avoided are Kharkiv, Luhansk and Donetsk in the fast east. Crimea on the other side can be visited but only from Russia. 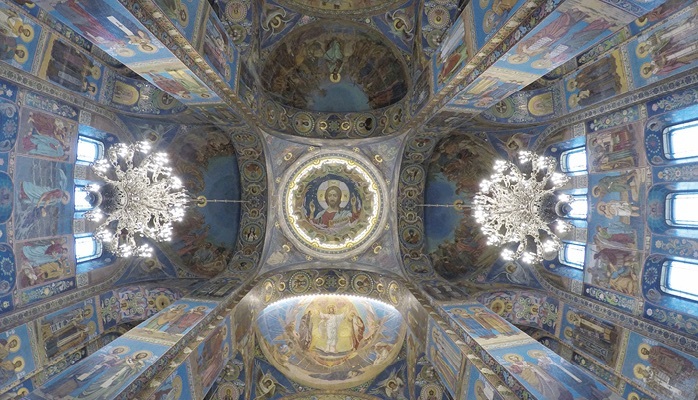 I have visited St. Petersburg for the third time recently. I came here one in 1999 and then earlier this year for the Football World Cup 2018. This November I came to Moscow with my wife. Since she never visited St. Petersburg before we decided to take another trip.